Family Cook & Eat on a Budget Workshops are Back! 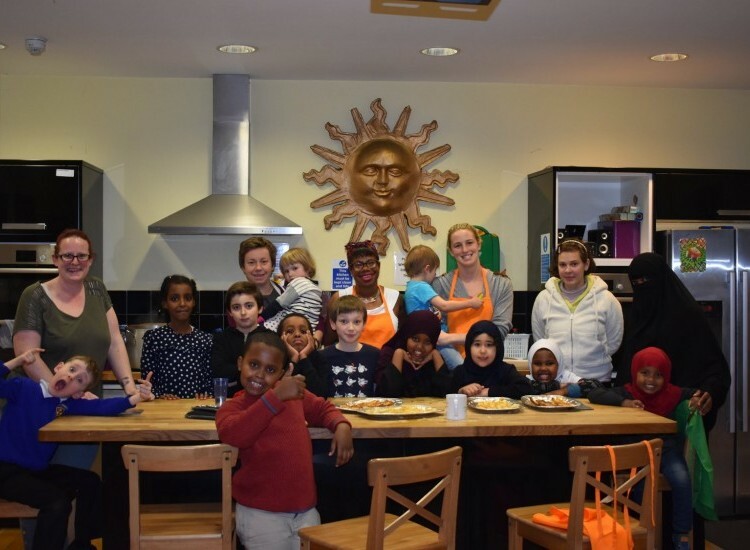 Nurreen aka Feed Me Good is coming back to Castlehaven to host her popular Family Cook & Eat on a Budget Workshops. These sessions are fun, interactive and informative. Dinner is cooked in class so you can relax at home, and best of all it's completely free. Halal and vegan options are available at every class. To find out when these workshops take place please visit our calendar. If you would like more information please call Nureen on 07724805634 or email info@castlehaven.org.uk.